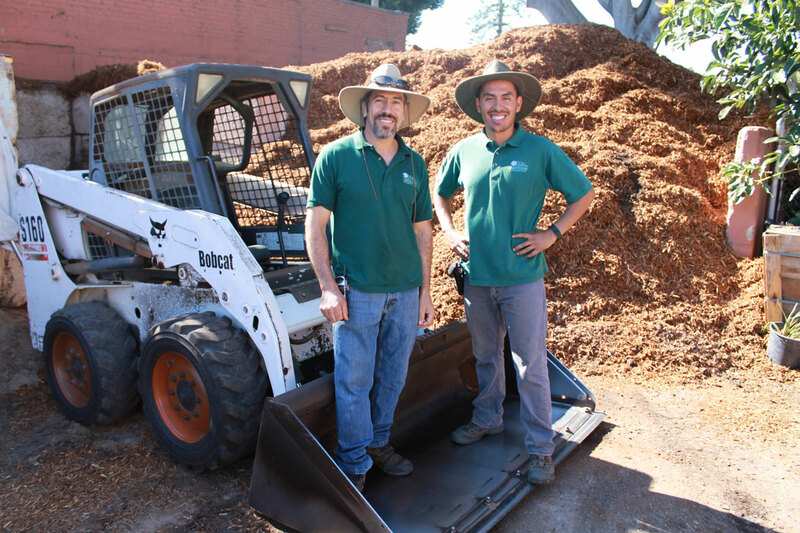 Our bulk materials department offers a variety of products to meet your landscaping needs economically. 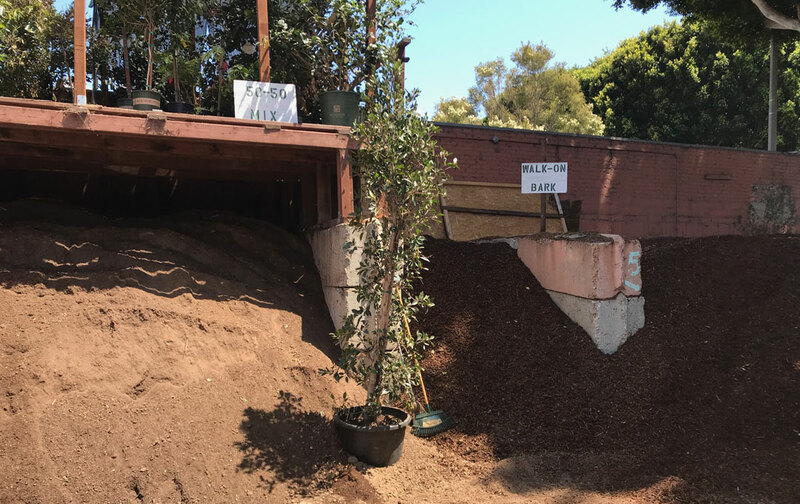 All materials are available for bulk pickup seven days a week with no appointment needed. 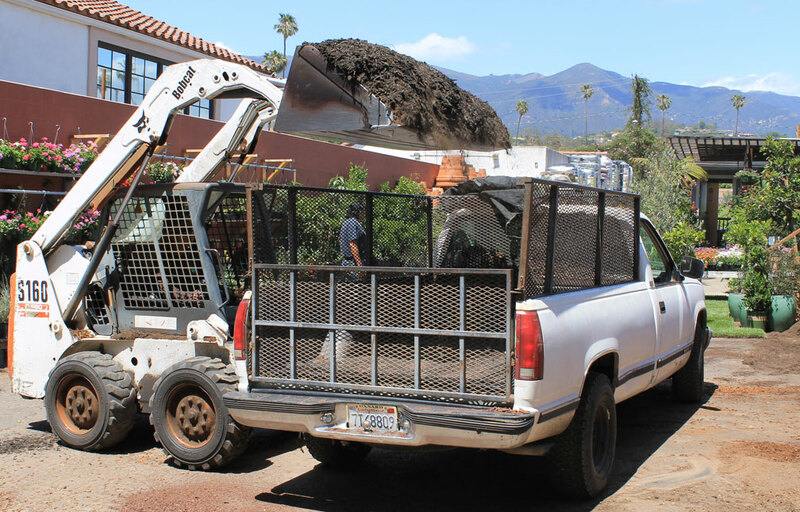 Bring an open bed truck or trailer to pick up your material. We also offer delivery services, stop by or call to schedule a delivery time. 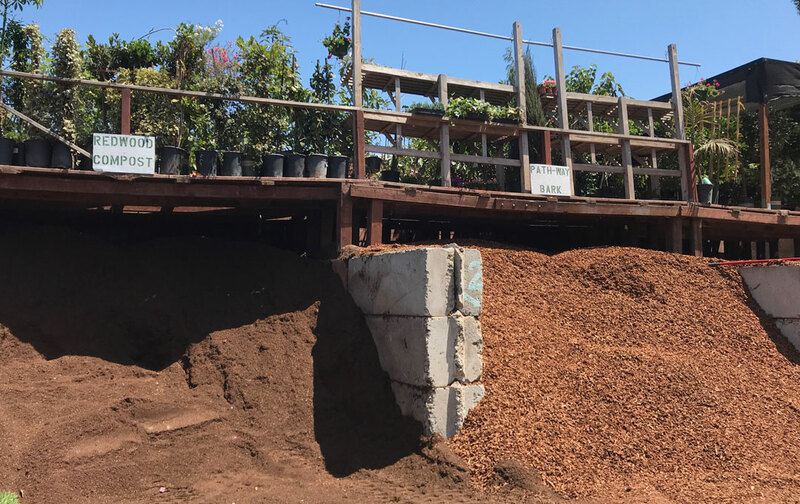 We carry several types of soil amendments and bark to suit your every need. Pathway Bark, as the name suggests, is used as a decorative walk on surface for a variety of applications. 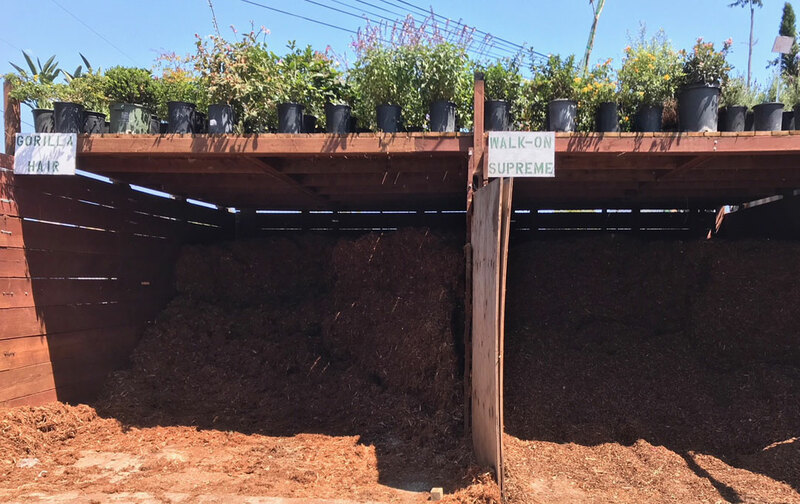 You can, however, choose our Walk On Bark which gives a more natural effect. We also have Gorilla Hair, yes you heard us right. This is a bulk material that is well suited for sloping areas. It knits together very well, is made from shredded redwood, and is a suitable solution for those sloping areas in your garden.